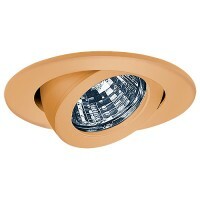 Total Recessed Lighting offers 3" specification grade and designer quality low voltage recessed lighting housings and trims that are available in a variety of styles and colors to choose from. 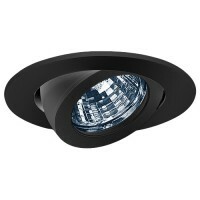 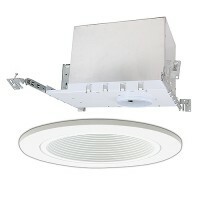 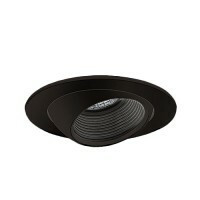 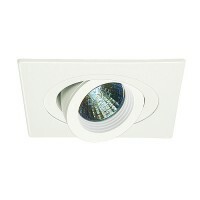 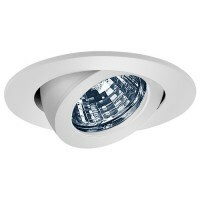 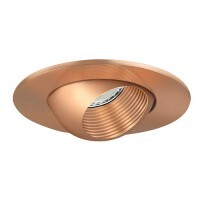 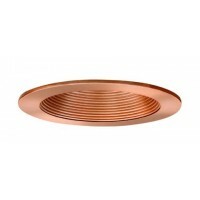 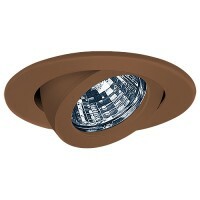 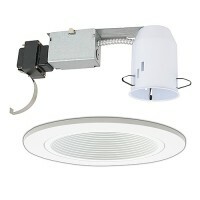 Recessed lighting is the preferred design choice when it comes to down lighting. 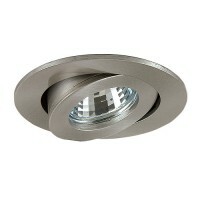 Do not use this trim with Halo recessed housings.